» What’s New? · Independence, Inc.
Design the Future! 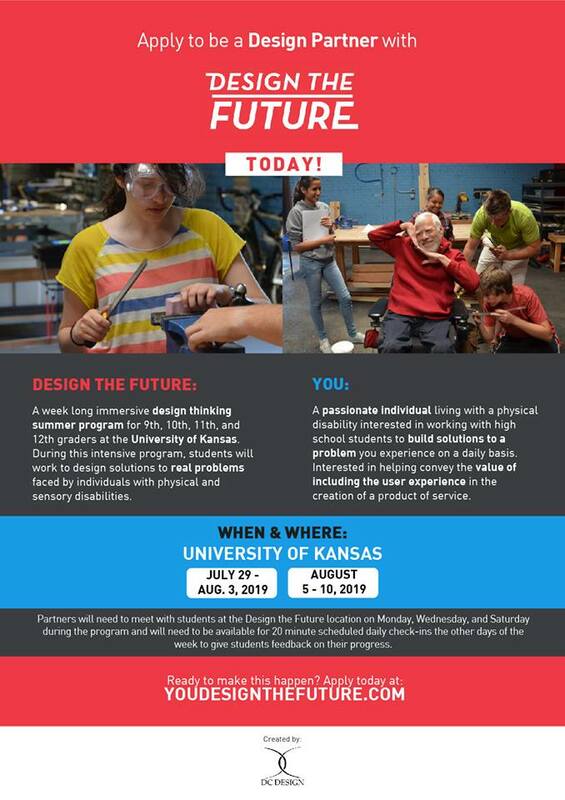 Great opportunity to be part of an important “immersive design” summer program, assisting youth through the process of designing and building an accessibility product! Independence, Inc. is pleased to announce the upcoming addition of the LMH Health East Heights Clinic to our building here at 2001 Haskell Ave. 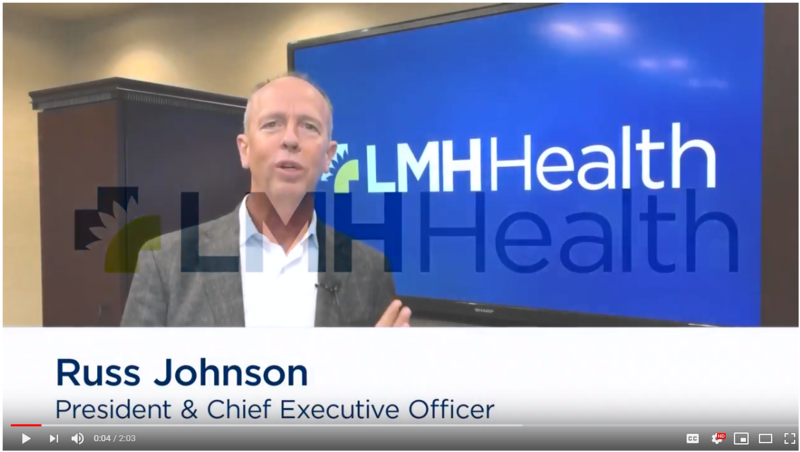 Earlier this year, LMH Health began a search for the right opportunity to expand primary care within East Lawrence, ultimately arriving at an arrangement with Independence, Inc. 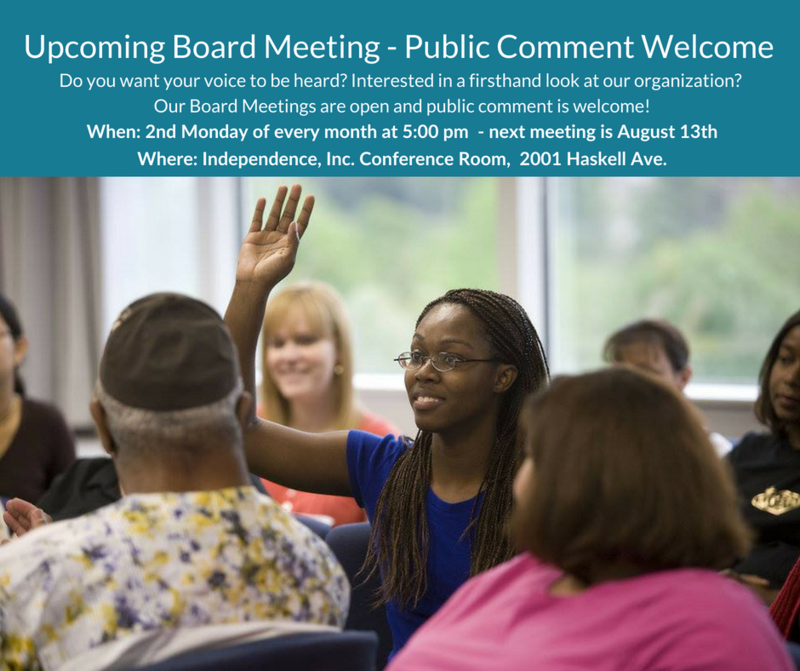 Independence, Inc. Board Meetings are Open to the Public! We welcome public attendance and input at our monthly board meetings – the 2nd Monday of each month. 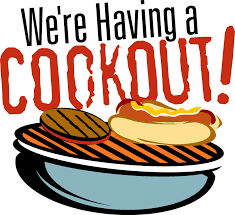 Our next meeting is Monday, August 13th, 5:00pm, in our conference room, 2001 Haskell Ave. 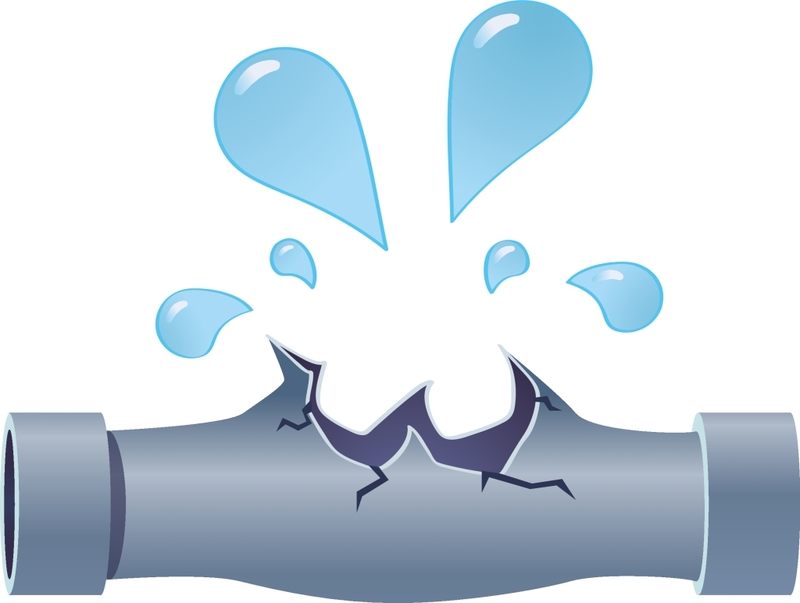 Independence, Inc. is experiencing a water leak in one of our pipes that will require repair work July 25th, 26th and 27th. All visitors are asked to use our North entrance during this time as our front door and entryway will be under construction. Our parking lot will still be accessible, please follow signs to the North entrance. Thank you for your patience and cooperation during this time! Open invitation to attend the Independence, Inc. Access Task Force meeting, July 16th, 2018, 1:00, Independence, Inc. conference room, 2001 Haskell Ave. 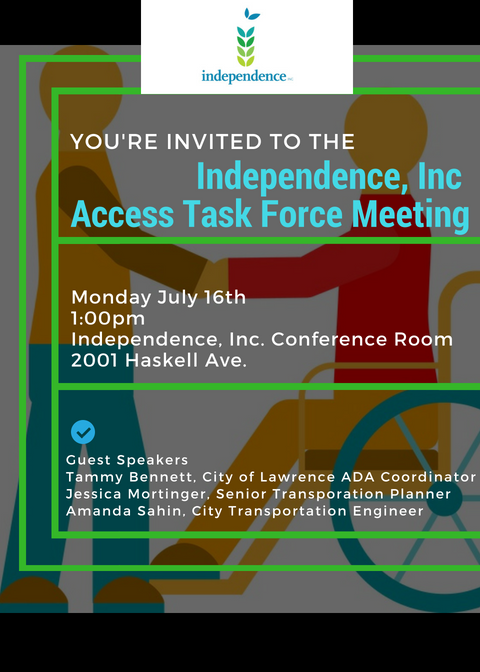 Individuals with disabilities, disability advocates and community members – we want YOU to join us for our next Access Task Force meeting with guests Tammy Bennett, City of Lawrence ADA Coordinator, Jessica Mortinger, Senior Transportation Planner, and Amanda Sahin, City Transportation Engineer. An update to the City of Lawrence’s Americans with Disabilities Act (ADA) transition plan with opportunity for public input. 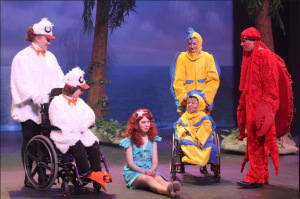 Take Action on the Disability Integration Act Over the Recess! View and share this video on our Accessible Housing Program (AHP) serving people in Lawrence, KS with disabilities who need modifications to their rental home for greater accessibility. Deaf & Hard of Hearing Day at the Capitol is Tuesday, March 6th, 10:00 a.m. to 1:30 p.m. Show your support, listen to speakers, engage in issues, view exhibits & find valuable resources. Statehouse & rotunda tours with interpreters available upon request. Spread the word! 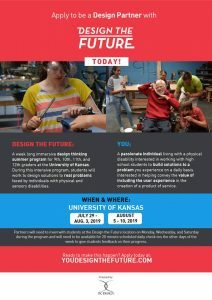 Sponsored by the Kansas Commission for the Deaf and Hard of Hearing (KCDHH), Kansas State School for the Deaf and the Museum of Deaf History, Arts and Culture. For more information on Deaf and Hard of Hearing Day at the Capitol, contact KCDHH at 785-368-8034 Voice and 785-246-5077 Videophone. 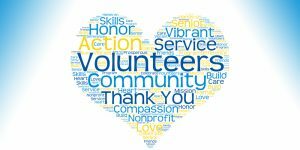 “With more than 85 NAMIWalks in 2018, join the movement and walk with us for mental health this year! Each NAMIWalks is a 5K event that raises awareness and funds for NAMI organizations across the country.” For general information, click here. It’s that time of year again! Doing your taxes is often daunting for most people. For many people with disabilities, it can be overwhelming. 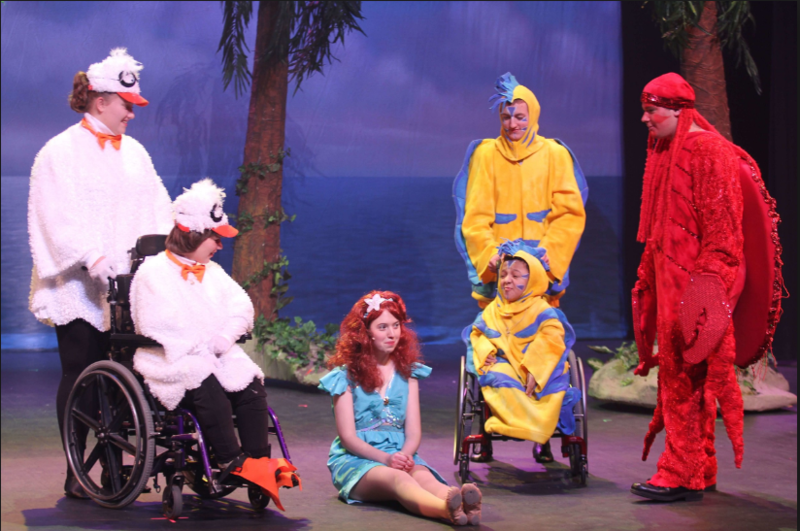 Click here for a link to help with Tax Credits and Deductions for People with Disabilities. If you’re looking for in-person assistance, the Senior Resource Center of Douglas County will be offering help to people starting on February 1. Due to the renovation of the current building, the tax assistance will be located at the Central United Methodist Church at 1501 Massachusetts St. 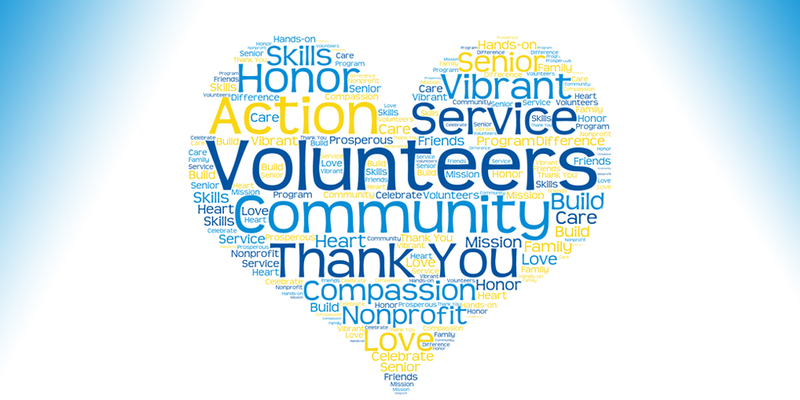 Check out the Senior Resource Center’s webpage for more info by clicking this link. Independence, Inc. welcomes new staff! Visit our staff page here to see who’s new! 16th Annual Disability Mentoring Day was a huge success! Visit this link for a recap of the event! 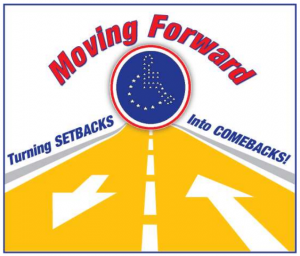 INDEPENDENCE, INC. is proud to announce that our State Association, Kansas Association of Centers for Independent Living (KACIL), has received a $40,000 Nursing Home Transition Grant from the Christopher & Dana Reeve Foundation! Read our Press Release and more information about this exciting opportunity here!